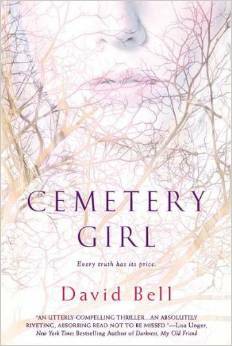 As far as I can tell, this is Bell’s debut novel . The Amazon summary: Four years after Tom and Abby’s 12-year-old daughter vanishes, she is found alive but strangely calm. 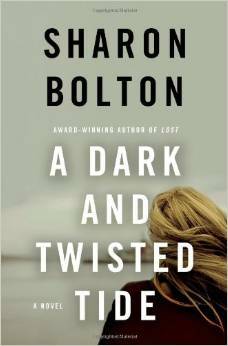 When the teen refuses to testify against the man connected to her disappearance, Tom decides to investigate the traumatizing case on his own. Nothing can prepare him for what he is about to discover. 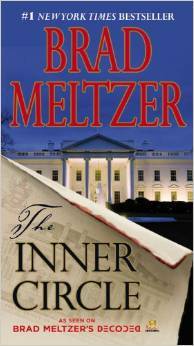 Blurbs from well-known authors promise a compelling read. Not generally one to read memoirs, fellow blogger Luanne Castle has me rethinking that ‘policy.’ She introduced us to this book a few months back. Check out her blog for her weekly summaries of diverse memoirs. The Amazon Summary: When Haven Kimmel was born in 1965, Mooreland, Indiana, was a sleepy little hamlet of three hundred people. Nicknamed “Zippy” for the way she would bolt around the house, this small girl was possessed of big eyes and even bigger ears. In this witty and lovingly told memoir, Kimmel takes readers back to a time when small-town America was caught in the amber of the innocent postwar period–people helped their neighbors, went to church on Sunday, and kept barnyard animals in their backyards. Laced with fine storytelling, sharp wit, dead-on observations, and moments of sheer joy, Haven Kimmel’s straight-shooting portrait of her childhood gives us a heroine who is wonderfully sweet and sly as she navigates the quirky adult world that surrounds Zippy. Subtitle: The Women of the Textile Mills and the Families Whose Wealth They Wove. Maybe not exactly light summer fare, but I’m excited about it because I’m working on a project and am currently obsessed with the textile mills in New England in the early 1900s, the immigrants who came to work in them, and the evolution of employee rights. 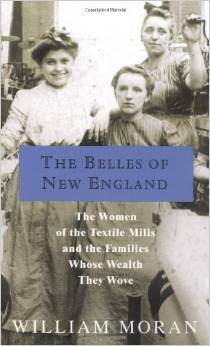 Amazon summary: The Belles of New England is a masterful, definitive, and eloquent look at the enormous cultural and economic impact on America of New England’s textile mills. The author, an award-winning CBS producer, traces the history of American textile manufacturing back to the ingenuity of Francis Cabot Lodge. The early mills were an experiment in benevolent enlightened social responsibility on the part of the wealthy owners, who belonged to many of Boston’s finest families. But the fledgling industry’s ever-increasing profits were inextricably bound to the issues of slavery, immigration, and workers’ rights. “There are stories no one knows. Hidden stories. I love those stories. And since I work in the National Archives, I find those stories for a living. Next Friday, M will reveal 5 from her summer reading list.